Forget about pink and blue. Today's first-time parents are breaking with tradition to create environments for their babies that express their style, values, and heritage, fashioning DIY nurseries that dare to be bold, unique and completely personal. In Season One of the new ten-part series BABY MAKES 3, viewers follow the journeys of five expectant couples as they design and build truly special spaces for their newborns. Nurseries are created by the BABY MAKES 3 team, which includes show creator Chip Howell, design expert Lauren McKay, lead contractor Jonathan Kelly, safety expert Kimberlee Mitchell, and host Melissa Lozoff. Produced by Fresh Cut Sight & Sound, BABY MAKES 3 premieres nationally on public television's Create® TV on Tuesday, October 4, 2016, at 10:30 AM and 5:30 PM ET (check local listings at createtv.com). Each half-hour episode of BABY MAKES 3 follows excited young couples as they prepare to embark on the life-changing adventure of parenthood for the very first time. Not content to fall back on outdated gender stereotypes, these couples want a creative space for their new baby that fosters imagination and wonder, reflects their unique cultural backgrounds and personalities, and is flexible enough to adapt as their child grows. To help them on their journeys, the BABY MAKES 3 team shares valuable tips on safety and baby-proofing, choosing environmentally friendly materials, and creating priceless keepsakes. 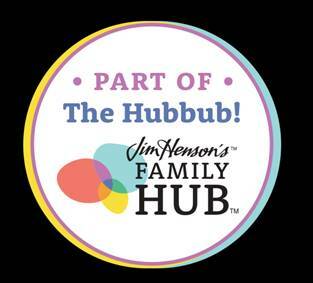 The team also provides step-by-step guidance on how to complete a variety of original DIY projects, large and small, transforming humdrum rooms into customized, one-of-a-kind spaces to delight parents and babies alike. BABY MAKES 3 is the brainchild of producer Chip Howell. "We wanted to create a design series that reflects what's important to millennials just starting a family," says Howell. "My generation is committed to sustainability, concerned with safety, and has a DIY spirit. BABY MAKES 3 helps parents-to-be find ways to incorporate their new baby into their hearts and homes in a way that expresses who they are." 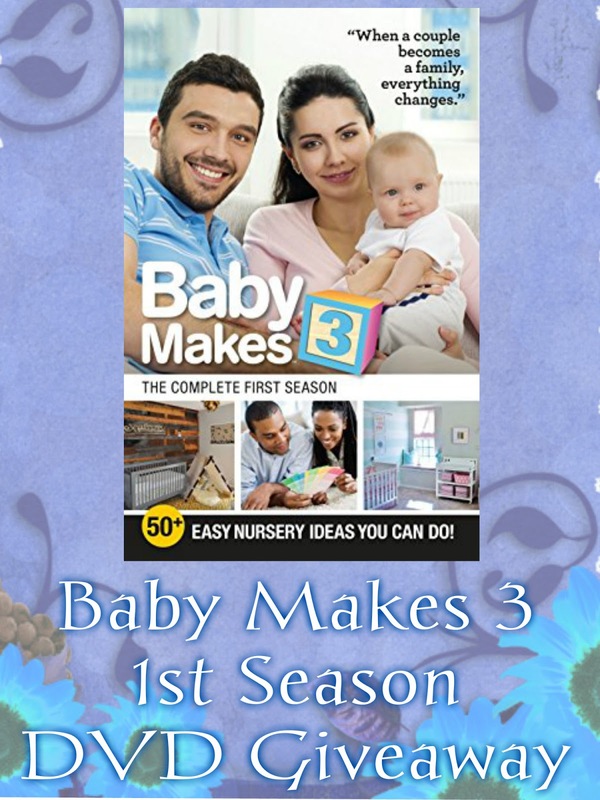 Additional information on projects featured in the series, including floor plans, how-to videos, helpful design tips and more is available at http://www.babymakes3.tv, along with information for ordering DVDs of Season One. 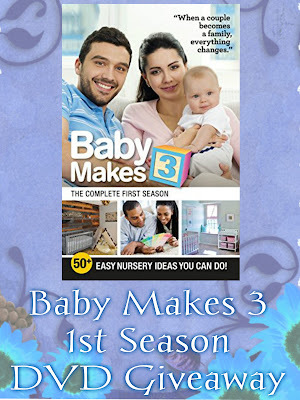 BABY MAKES 3 is produced by Fresh Cut Sight & Sound, LLC, and presented by Rhode Island PBS. 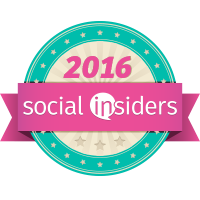 Executive producers are Chip Howell, Fresh Cut, and Selena Lauterer, Artemis Independent. Funding for the series includes Lysol®, whose "Mission for Health" promotes healthy habits that lead to happier lives, and by Snuggle Me Organic, premium bed-sharing cushions for baby. A television production company based in Raleigh, NC, Fresh Cut Sight & Sound creates lifestyle programming targeting the Millennial age demographic that company founder Chip Howell understands best -- his own. Create TV, public TV's most-watched and highest-rated national multicast channel, features the best of public television's how-to programming. Create airs nationwide on 227 public television stations, representing 81% of USTV households. Viewers can watch Create TV via digital broadcast and/or basic digital cable. Visit CreateTV.com and select your local public TV station for schedule information. (Airtimes may vary from market to market.) Create is produced and distributed by American Public Television, WNET, and WGBH Boston in association with NETA and PBS. Who doesn't love to sit down during some down time and watch all those Home Improvement shows? This takes the home improvement model and throws in first time parents setting up the perfect nursery for their perfect family addition. This is an upbeat design show where couples meet with designers to discuss what they would like to see in their nurseries and focuses with each individual couple; timeline, finance, lifestyle, function and personality to give them the room of their dreams. Each show starts with a couple showing the baby to be's room and ends with a tour of the baby in it. Love it! It really is a cute idea and makes me want to have another baby at 50!